Welcome to Letters and Numbers! 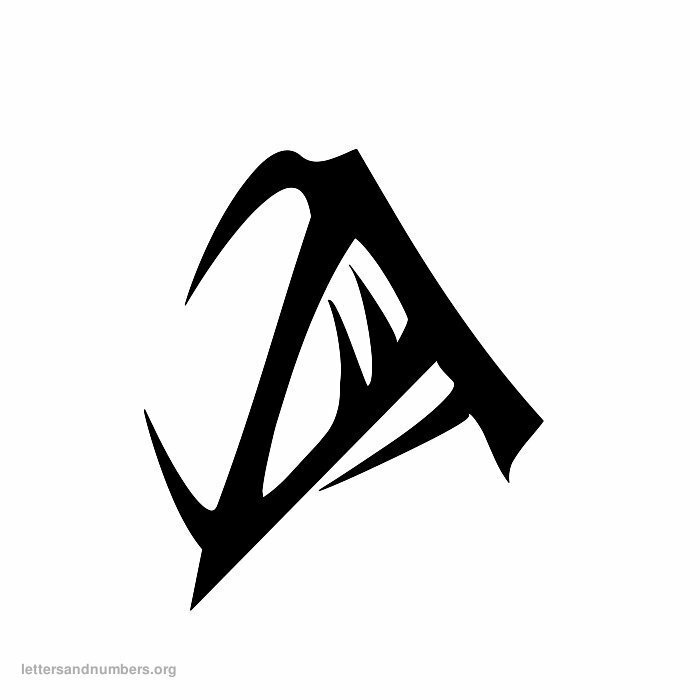 A website full of ABC letters and 123 numbers. 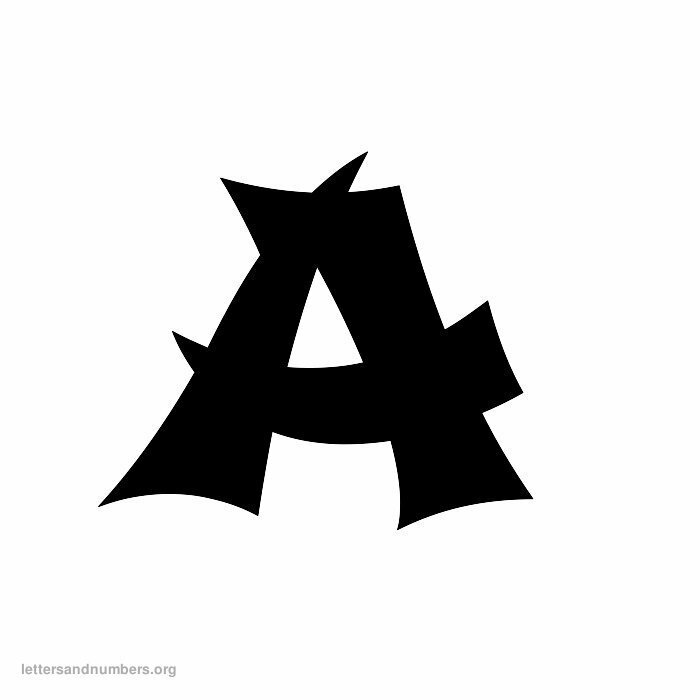 Check out our selection of free alphabet printable letters and numbers worksheets. We have a variety of quiz games for kids and preschoolers. Our quiz worksheets are provided in high quality pdf files and available to you for Free! 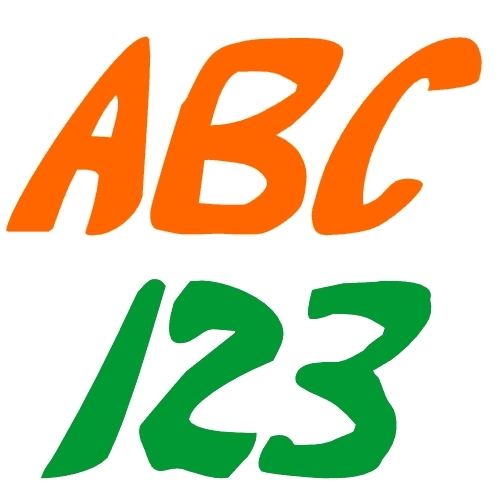 Learn the ABC letters and 123 numbers. Download our free templates with number learning activities and games, words, ABC puzzles, cool tracing letters and numbers including coloring, number signs, printable letter charts and signs and various learning worksheets. All letter and number worksheets are provided as templates to download for free. 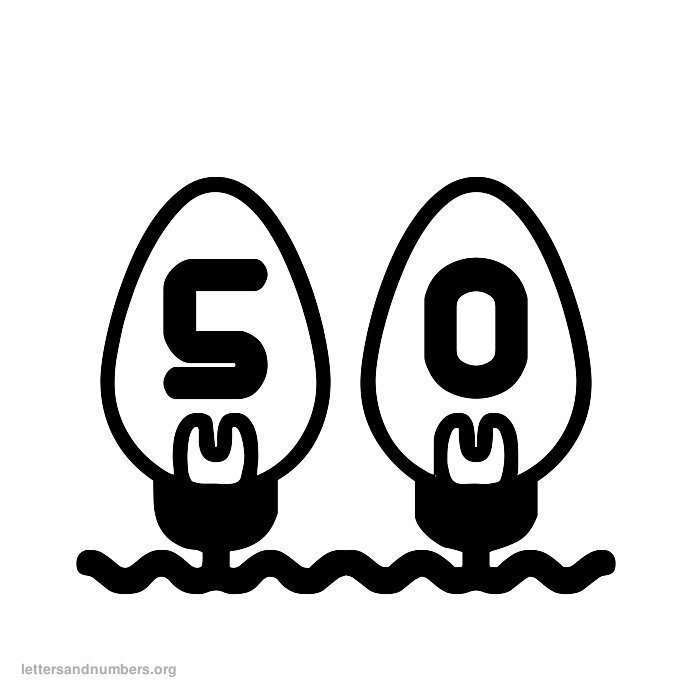 We also have a great variety of large letter alphabets and numbers you can print too. Check out our free letter charts and number charts so you can print them online right here on our website and stick them up on walls. Start below by browsing our website, or simply search, download and print our free kids letter charts, number charts, quizzes and games. 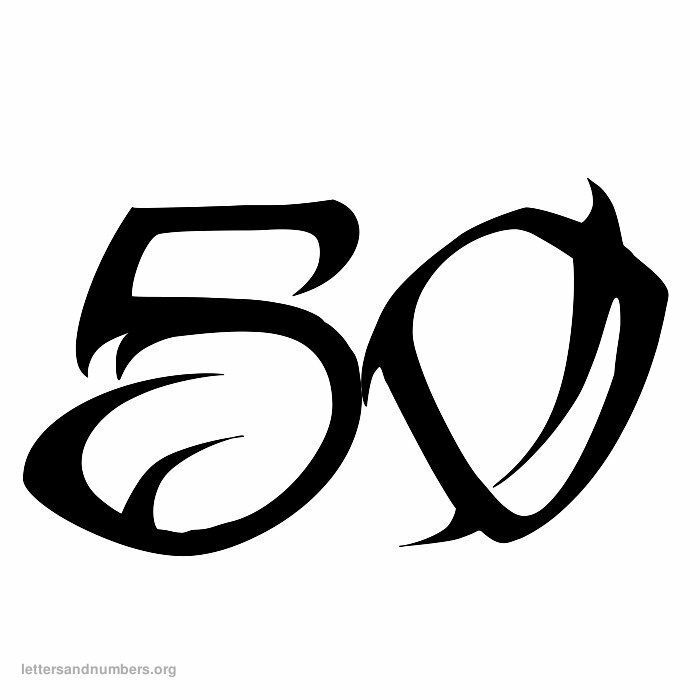 Print free old english numbers with 1 to 50 numbers. 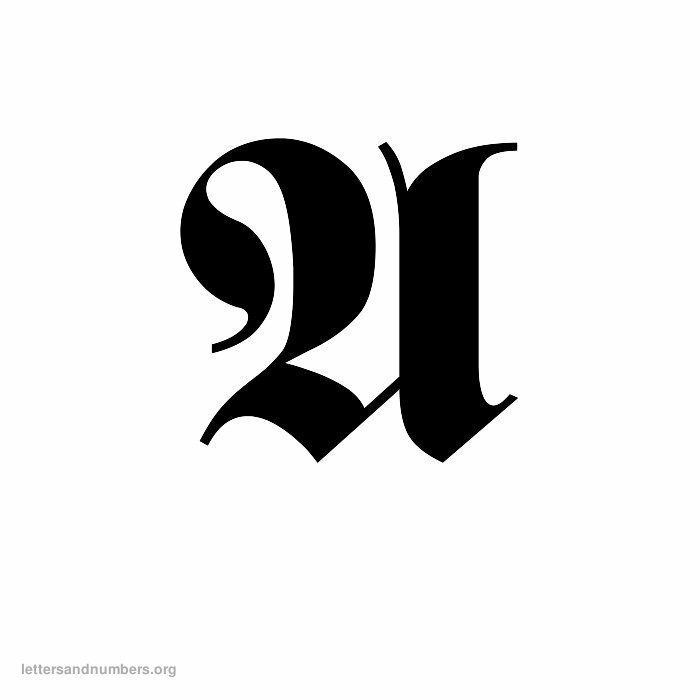 A olden English style number set with blackletter type designs on each number. 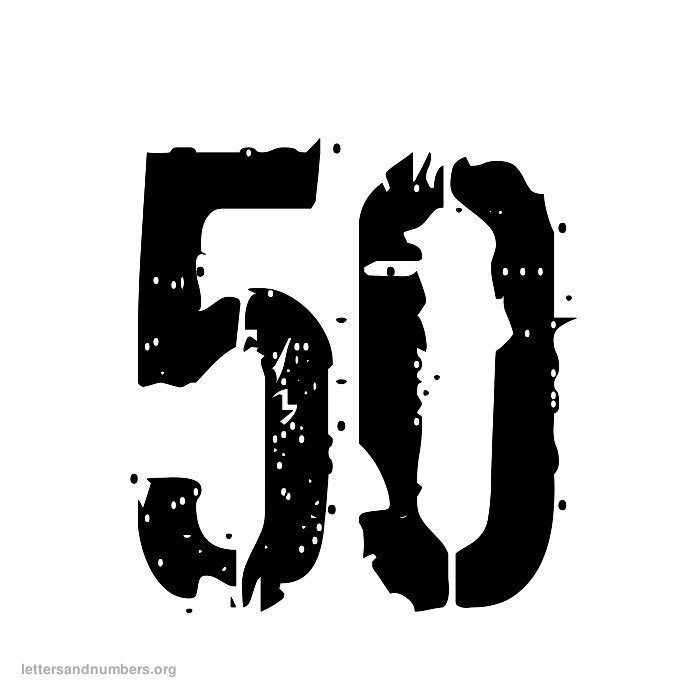 Print free Japanese numbers with 1 to 50 numbers. 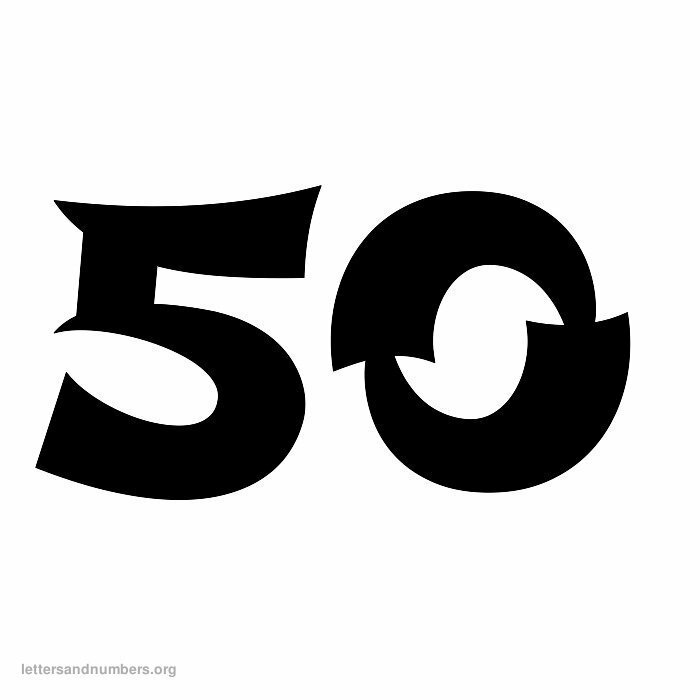 A Japanese style number set with Japanese inspired writing type designs on each number. 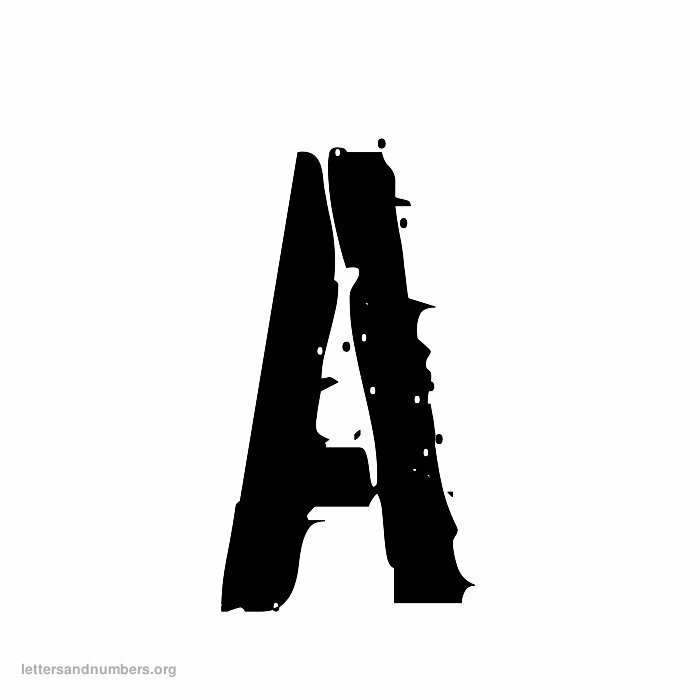 Print free army alphabet letters with A to Z. Capital uppercase - A army military themed style letter. Army designs with 26 letters. These printable letters in army themes are available for free. Print it here. 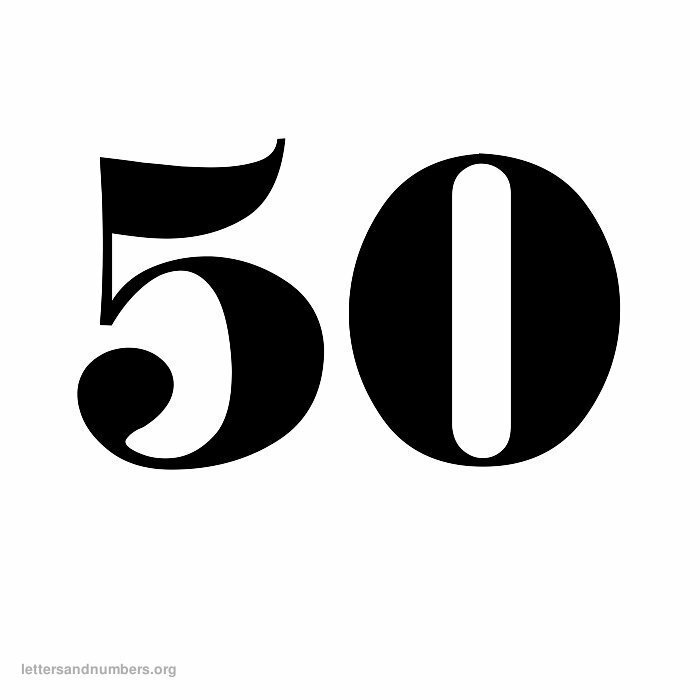 Print free army numbers with 1 to 50 numbers. A military style nunber set with army type designs on each number.